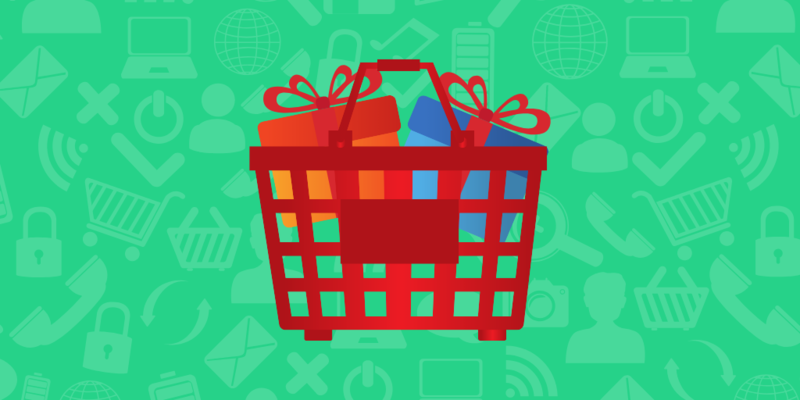 Everyone wants to feel special, especially your ecommerce shoppers. If you can give your customers this feeling, they’ll repay you with longstanding loyalty… and also, you know, money. When it comes to ecommerce UX, personalization is one of the most effective strategies. For starters, it shows your customers that you care about them. They know you can’t build an entire website just for them, but offering even a few personalization options at least shows you care. More than that, personalization is practical for both you and your shoppers. Screen space is limited and ads aren’t free — if you can make both more efficient, you save money and increase sales. On top of that, customers don’t want to see ads or recommendations that aren’t relevant to them. It’s a win-win for everybody. But applying personalization options isn’t always so easy. That’s where ecommerce tools come in, especially Nosto. This multi-faceted personalization solution claims to analyze customer behavior and respond accordingly. It sounds great on paper, but does it work in reality? 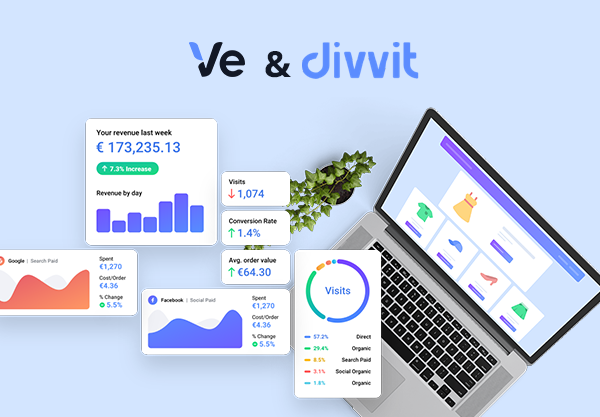 We wanted to find out for ourselves, so this week, Divvit Reviews… Nosto. Product graphs — proprietary algorithms analyze how shoppers interact with products and builds relationship webs between every item on your site.Customer profiling — every shopper gets their own unique profile based on past and present behaviors.Revenue optimization — drawing on data from past sales, items are selected for showcase based on whichever is most likely to generate the highest sales. These three “layers” work together to deliver the right product recommendations, ad content, emails, and pop-ups to the right people. With several tools in one, Nosto is a viable, self-adapting solution to many of the common problems with personalization — not the least of which is automatically sifting through and making sense out of heaps of big data. If that sounds a bit rigid, don’t worry; you can still customize the rules and logic of the algorithms by setting your own Merchandising Rules. That gives you some control over how much or little automation is built-in. Self-learning system becomes stronger and more effective the longer you have it set up.Plugins allow deeper implementation on 20 popular ecommerce platforms, including Magento (& Magento 2), Shopify (& Shopify Plus), PrestaShop, Drupal, and WooCommerce.Personalized Product Recommendations. The Nosto engine covers recommendations on all pages. The system even incorporates every item in your store, leaving no stone unturned.Personalized Pop-ups. Customized pop-up messages offer appropriate responses to a long list of behavioral triggers. For example, Nosto can anticipate cart abandonment and offer a small discount as incentive to stay. Likewise, Nosto can greet returning customers with a reminder about products previously added to their cart.Automated and Personalized Emails. Nosto covers your email needs, including cart abandonment reminders and order follow-ups. While other ecommerce tools do this as well, it’s nice that Nosto includes it in their package so you don’t need to bother with one more tool.Dynamic Product Ads for Facebook and Instagram. Nosto’s automatic Campaign Creation Wizard allows dual placement in both areas, factoring in the profile of who’s viewing it. Automates the entire personalization process and runs more-or-less on its own.Allows customization of automation so you can hand-tailor it to your marketing strategy.Commission-based pricing means no risk.Personalization engine holds an excellent record for successful conversion optimization. Some technical issues reported, such as causing errors and crashing (although mostly for the 2015 version). Whom Does Nosto Help Most? 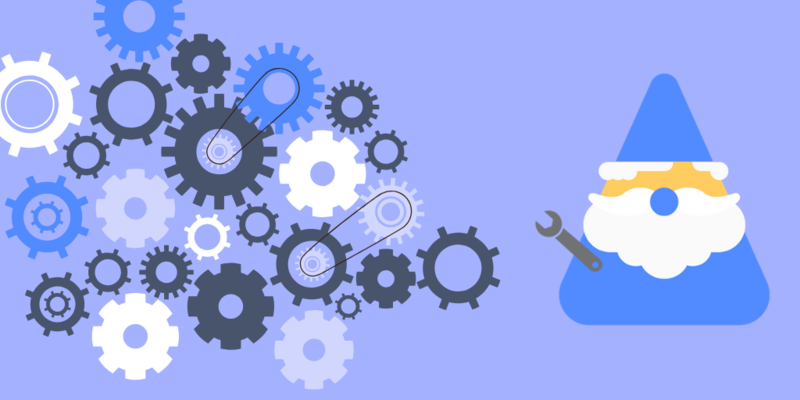 Nosto is designed as a cure-all solution for all ecommerce personalization issues. They combined their own ecommerce experience, business ingenuity, and above all programming expertise to create an all-encompassing tool to handle personalization problems so you don’t have to. Considering the commission-based pricing, almost anyone can use Nosto (unlike other pricier ecommerce tools). Personalization is something all online stores should have, so the only people who don’t need Nosto are the companies that know enough about programming to create their own solution. Nosto works on commission for each sale they help generate, so if they don’t help your business at all, you pay them nothing. Their percentage changes based on total amount of Nosto-assisted revenue per month, with their cut lowering the more you make. The exception is Facebook Ads, which stay firm at 3%. … clicks on a product recommendation and buys that product in the same session.… buys a product advertised on Facebook within 24 hours of a confirmed impression.… takes a coupon code from a pop-up and applies it to a purchase in the same session.… clicks through a Nosto-generated email and purchases email content within 24 hours. Minimal risk and maximum potential, it’s hard to find a reason not to incorporate Nosto in your online store. Perhaps the only reason to not use Nosto is if you prefer other related tools, or maybe can program your own algorithms. These seem unlikely, though, considering the advanced level of Nosto’s code. Personalization is such an important component of ecommerce, and Nosto does it well — better than other tools in our opinion. That’s why we recommend it for almost every ecommerce store.